Nexxis is proud to supply the TensionMax range of multi-capable bolt tensioners from one of the world’s leading bolt tensioning and joint integrity companies, HydraTight. 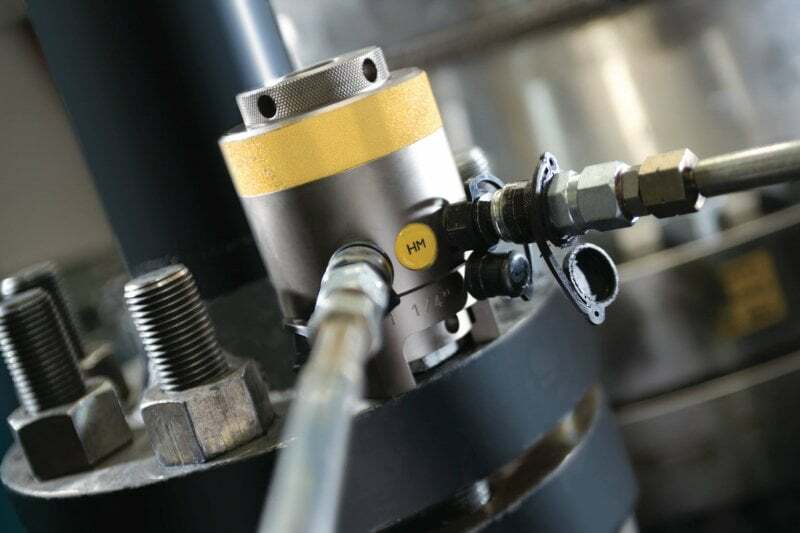 For over 30 years, Hydratight has set the international benchmark for bolted joint solutions and machining services and has built a solid reputation for safety, quality and technological innovation. 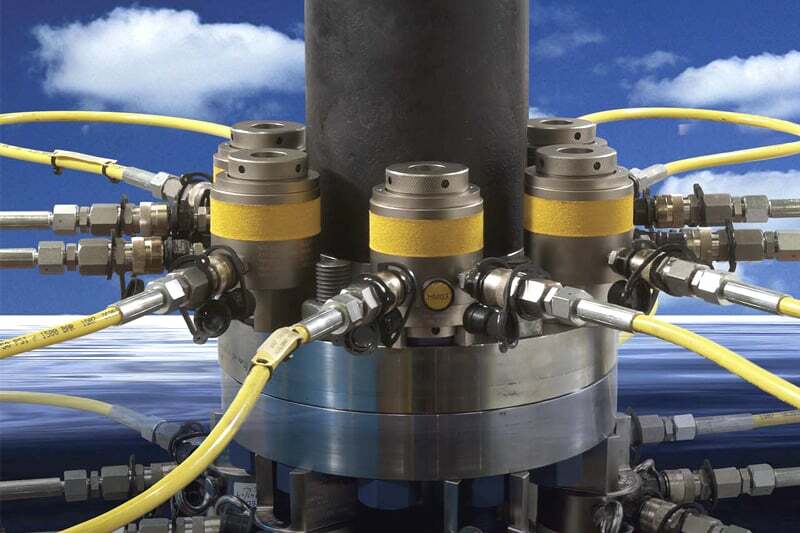 This range of highly advanced yet user-friendly hydraulic MAX tensioners (incorporating HydraMax and its sister range of subsea tensioners, AquaMax) are all suitable for use in many different applications and offer significant technical and operating advantages over other tightening methods. They’re more accurate, more efficient, faster and more versatile and offer up to 30% more load generation than traditional tensioners, making them the tools of choice across a wide variety of industries. Their innovative design also enables tension to be applied directly to the bolt enabling highly accurate, quick and reliable operation with no torsional stresses or friction. 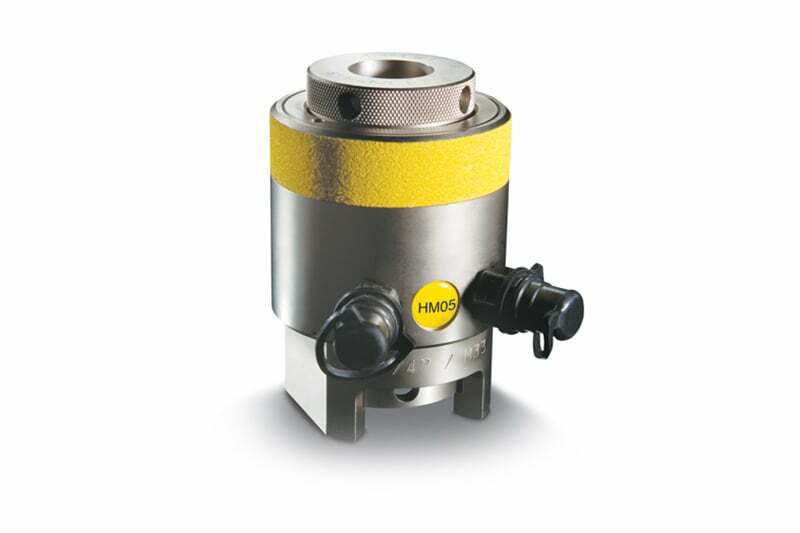 From the compact and versatile HydraMax Topside Tensioner which has been cleverly designed to fit all standard flanges to the unique new AquaMax Subsea Tensioning tool specifically designed to tension compact flanges as well as all standard ANSI, API and MSS types – these tensioners combine trusted technology from an established market leader with a full range of user-friendly features. One of the key advantages of HydraTight’s bolt tensioners is their ability to fit all standard flanges which means customers require less kit and are able to reduce their total tool inventory. If you want to find out more about how this world-leading tensioning technology can help you optimise your assets or if you need information on any other aspect of bolt tensioning and joint integrity measurement, please contact us.